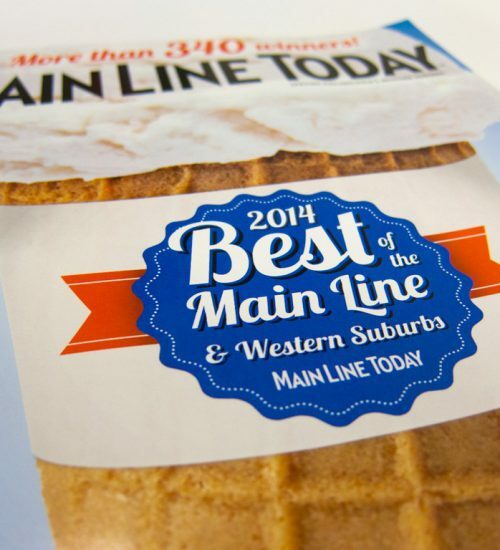 Serving the Main Line for over 35 years, the Wayne Hotel has earned an award-winning reputation as a first-class Hotel, Dining and Catering Establishment with exceptional service. 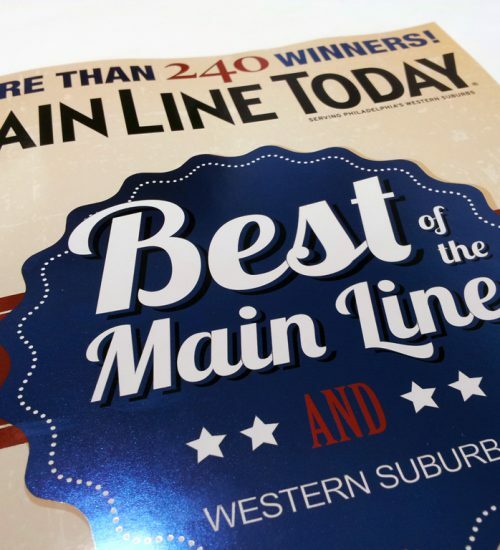 The Main Line has spoken and the Wayne Hotel has been named “Best Hotel” in the Best of the Main Line Media News 2014 Readers’ Choice! 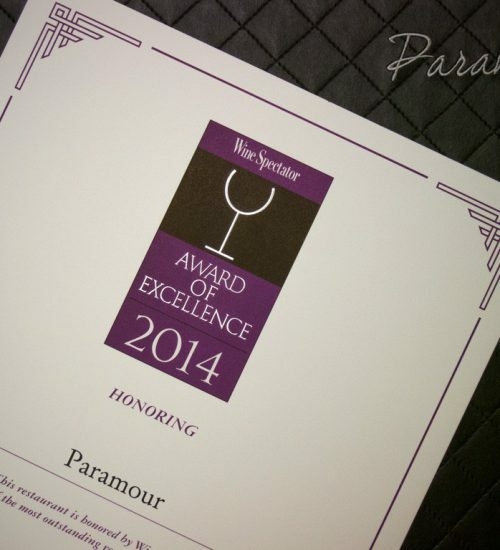 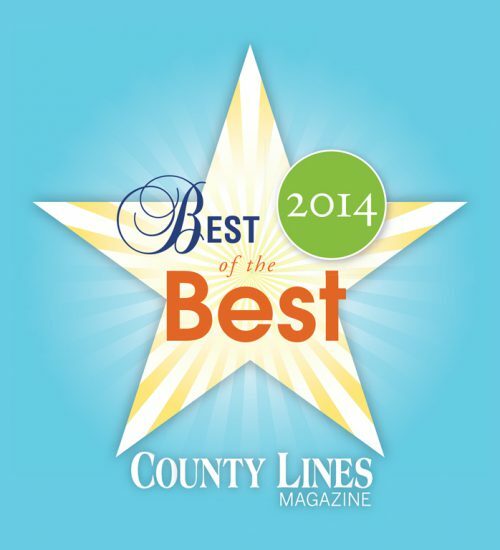 Paramour’s Best of the Best 2014! 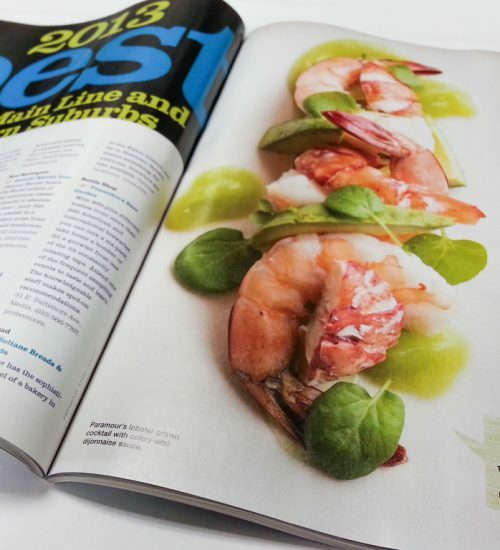 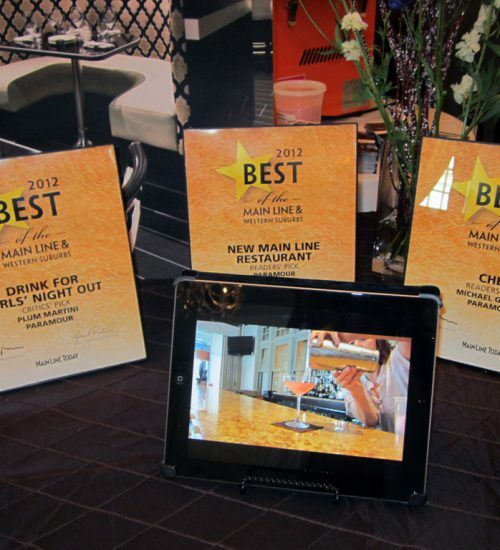 Paramour is honored to be selected as one of the Best of the Best in County Lines Magazine’s 2014 Annual Dining Guide awards! 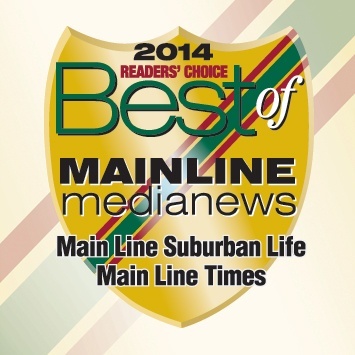 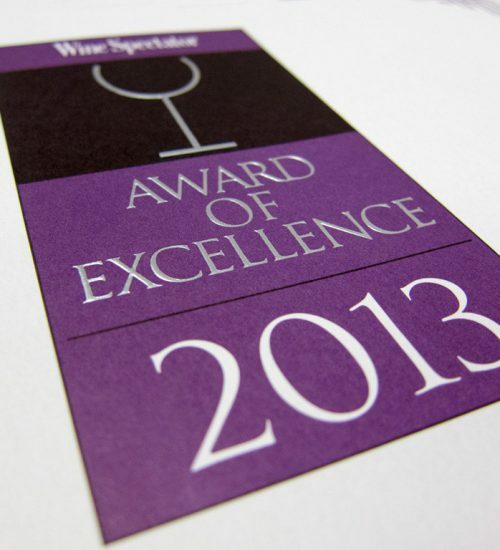 The Main Line has spoken and the Wayne Hotel has been named “Best Hotel” for Best of the Main Line Media News 2013!